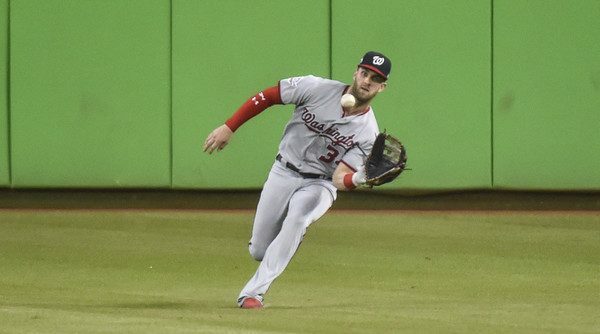 In my previous post, which addressed the Nationals’ outlook for 2019, I quickly threw out 14 free agent options for positions that look to be roster weaknesses heading into next year. Due to the many intriguing names available, I figured the next logical step was assessing these potential fits and what they could bring to the table. These reasons are why I think that the National’s hosting Teddy’s Garage Sale is a great idea. From September 24th to the 26th, during the series with the Marlins, Teddy’s Garage Sale will have a limited amount of old giveaways out for sale. Each special ticket, which start at $18, comes with a voucher with one free giveaway item. Every day of the three-day event there will be new items out. An array of bobbleheads, a baseball grill, Nationals water bottles, and many different T-shirts are will all be out for sale. This is the first event of its kind for the Nationals and I have a feeling that it will be a hit for everyone from collectors to casual fans. I think this is going to be a hit for the Nationals as every fan has a second chance at a giveaway they were dying to get their hands on. The fact that there are multiple days to the event where there will be different things will ensure that there will be people going on multiple days to try and get the collectible that got away. 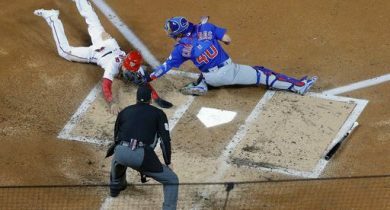 Anyone who is up to date on Washington baseball knows that Ryan Zimmerman has a few nicknames: Mr. National, Zim, and the most impressive Mr. Walk-Off. The Mr. Walk-Off nickname comes from, of course, Zimmerman’s knack for hitting walk-offs. 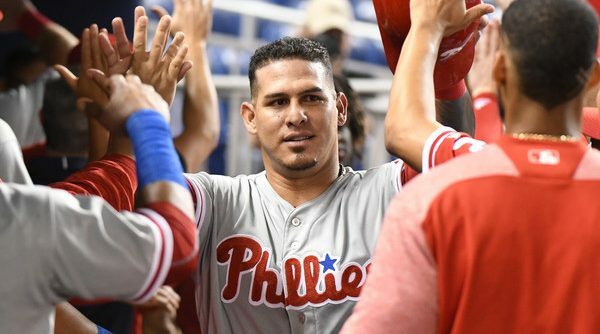 This impressive talent has allowed Zimmerman to join the company of Babe Ruth, Mickey Mantle, and Stan Musial as one of the most prolific walk-off home run hitters for a single team of all time. He is also not far from tying Jim Thorne’s league record of walk-off home runs at 13. To some, this nickname sounds pompous, but it isn’t when you have the talent to back the nickname. When your baseball team is having a worse than usual season there is one thing that keeps baseball fans going: Giveaways. 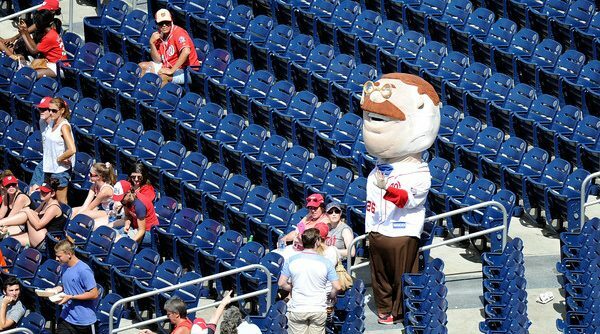 Giveaways basically ensure that some people will go catch a baseball game if the giveaway is good enough or funny enough. The Washington Nationals have had a giveaway gold in years past. Great gifts of the past years have included things like the Jayson Werth Garden Gnome, the Trea Turner Sliding Bobblehead, and the Michael A Taylor Mr. Potato Head. 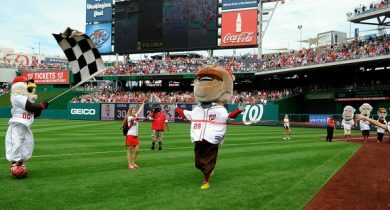 There are also a few giveaways coming up that are worth noting like a Trucker Cap, a Nationals Zip Up Hoodie, and an Oktoberfest Stein. Regardless, out of all of these giveaways, there is one that rises above the rest: The MASN Hawaiian Shirt. 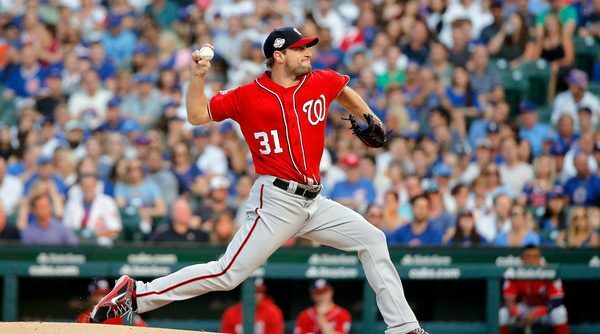 The trades of Daniel Murphy and Matt Adams were not a “fire sale,” a term that was thrown around by numerous members of the media as the Nationals offloaded the two sluggers playing on expiring contracts this past week. Was it a tacit admission that the competitive portion of 2018 had ended for the club? Absolutely. But a fire sale? Far from it. Jayson Werth is being inducted into the Ring of Honor on September 8th, when the Nationals will be holding Jayson Werth Night. 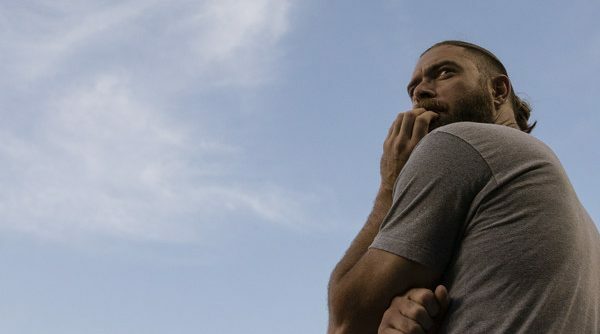 Werth is a Nationals darling, and rightly so. 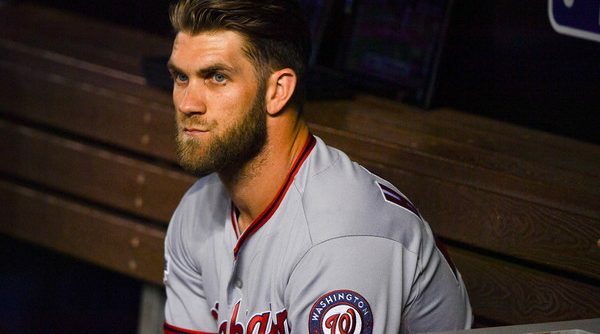 From the very get-go, his signing was somewhat controversial as the Nationals offered him a 7-year, $126 million contract, making him one of the most highly paid baseball players in history. 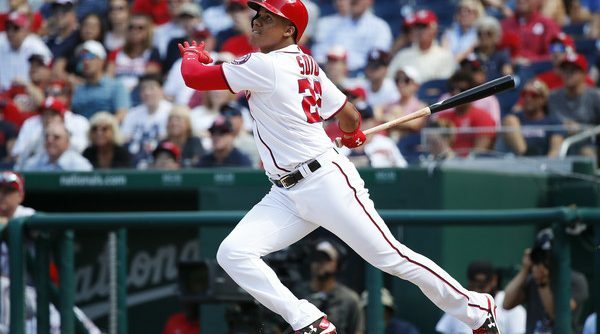 His first couple of years were crowded with low batting averages and injuries, but that quickly changed as he found his groove and made his mark with a walk-off home run in Game 4 of the 2012 NLDS. All season long, we’ve been patient. 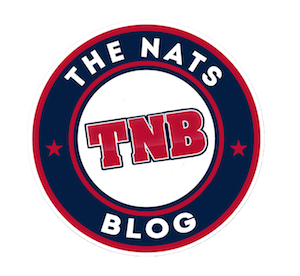 We’ve been waiting for the Nationals to click and get everyone going on all cylinders. A few times, it looked like it was going to happen, but then they’d fall flat again. But I haven’t worried, and I’ve been waiting for them to get it going, to really hit their stride, that they’d come around eventually, they had time. Heading into the All-Star break, Tanner Roark was in a rut. 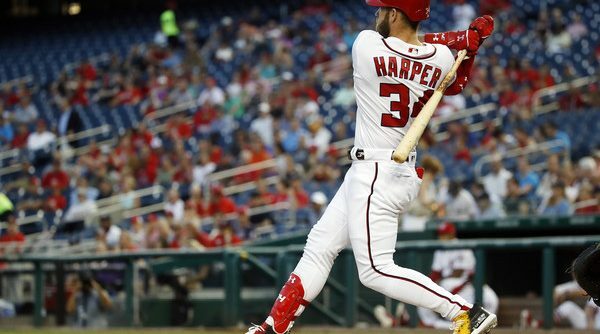 The All-Star Game has come and gone, Bryce Harper is the Home Run Derby champ, the tyranny of the American League is still ongoing, and the second half has officially begun. 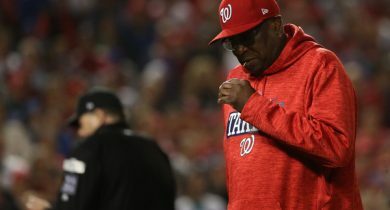 Will the Nationals reset, finally find themselves, and make that second-half push they’re going to need?